Drones are changing how state and local governments serve the public in big ways and small. While drones have gained an early foothold in public safety, enterprising government agencies and departments are exploring their use in other areas, from transportation and public works to planning and environmental services. Regardless of use case, drones have the potential to help government agencies complete vital public tasks more efficiently and safely by providing insights and information that weren’t previously available. 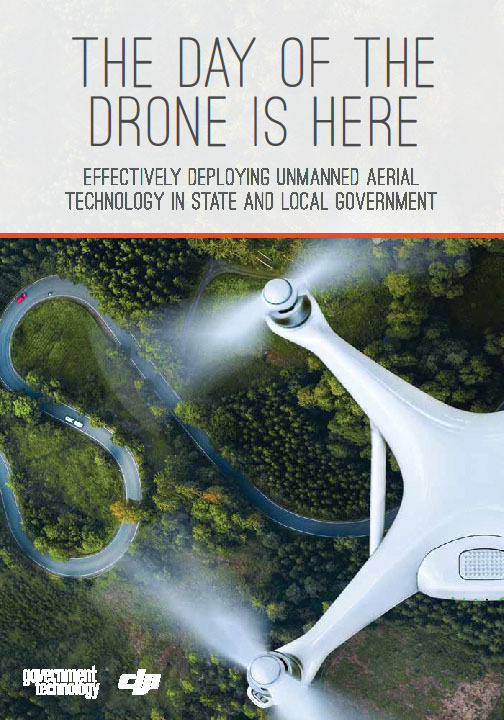 Download this guide to learn best practices to consider as you evaluate how drones could help meet the needs of your community.